As time goes by, our skin matures and needs more and more of the essential nutrients that are responsible for its suppleness, radiance and maintaining a healthy and youthful complexion. 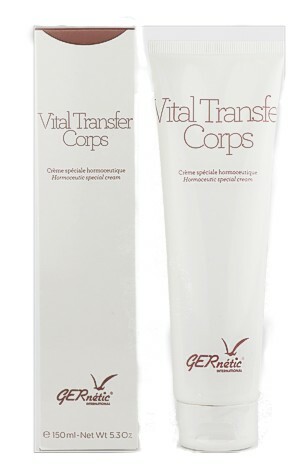 GERnétic has formulated a range of cell nutritive creams that provides the skin with active ingredients for extraordinary results. Be a part of the anti-ageing revolution.